After already filling the first bus, the Green Army have announced that they are investigating running a second bus for the final Vanarama National League North away game to FC United of Manchester. Please get in touch as soon as possible if you are interested. 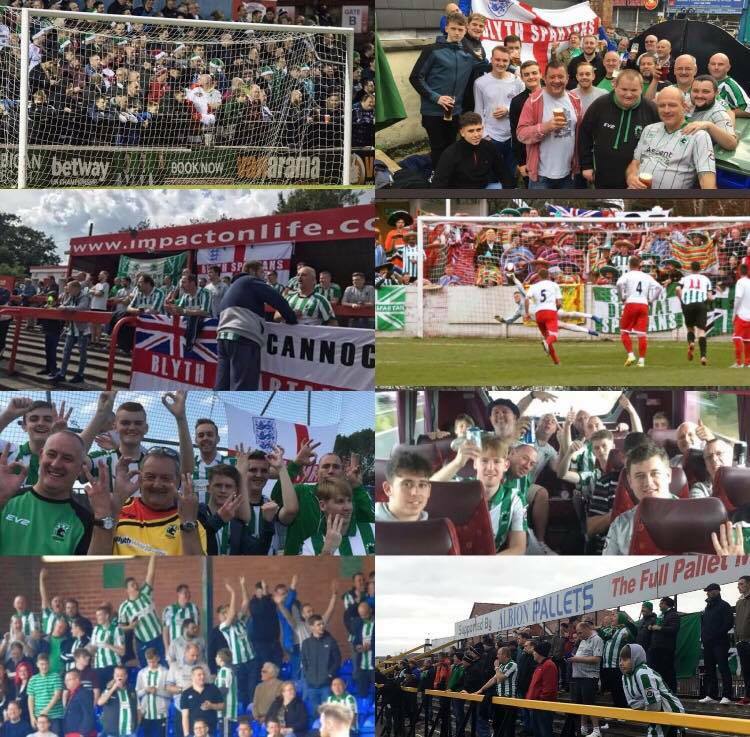 Should you be interested in travelling away to support the Spartans, please visit https://www.facebook.com/blythsgreenarmy/, email danrolls94@hotmail.com, or see Dan Rolls, Michael Soulsby, Dan Haldane or Lewis Parker on a matchday.